Tax deductions are a way to lower your taxable income, so you can decrease the amount of taxes that you owe the government. Thinking about the different IRS-approved deductions as you prepare your tax returns may lead you to wonder: Is auto insurance tax deductible? The answer? It depends on how you use the car and other factors. Businesses that own and are dependent on the use of company cars or a fleet of vehicles as part of its operations may deduct auto insurance as an expense of the business. According to the IRS, you can deduct the necessary cost of insurance as a business expense, if it is for your trade, business or profession. If you are self-employed and use your car exclusively for your business, you may be able to deduct certain car expenses, including your insurance premium. You may also qualify for this deduction if you are an employee and your employer does not reimburse you for business-related car expenses (subject to certain limitations by the IRS). When you use the car for both business and personal reasons, the IRS advises that you must calculate your expenses based on actual mileage and only the portion used for business reasons is tax deductible. You also can’t claim your commute to and from work, but there are deductions available for work-related driving duties like visiting clients or picking up work supplies. 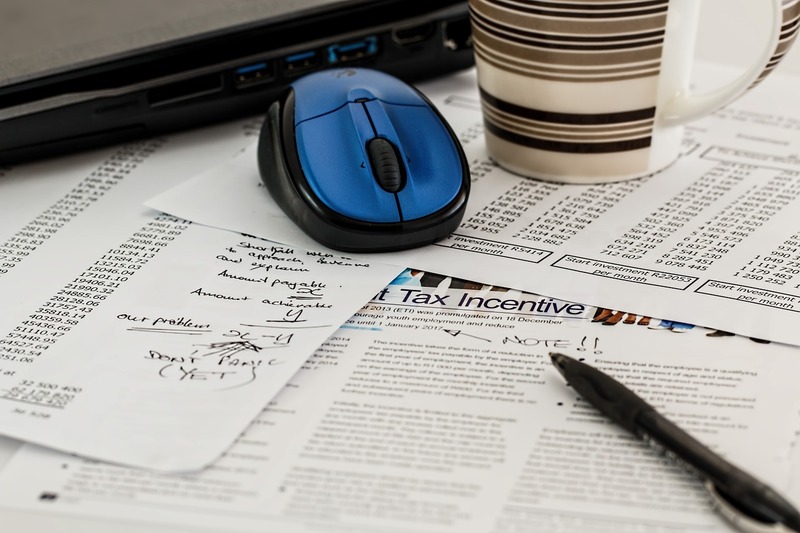 It’s a good idea to get in touch with a certified public accountant or tax professional to review the IRS guideline for business expenses and make sure that you are entitled to these and other tax deductions. It can also be a good time to review your auto insurance policy to be sure that you have the coverages that you need. Contact us for more information about your insurance coverage.